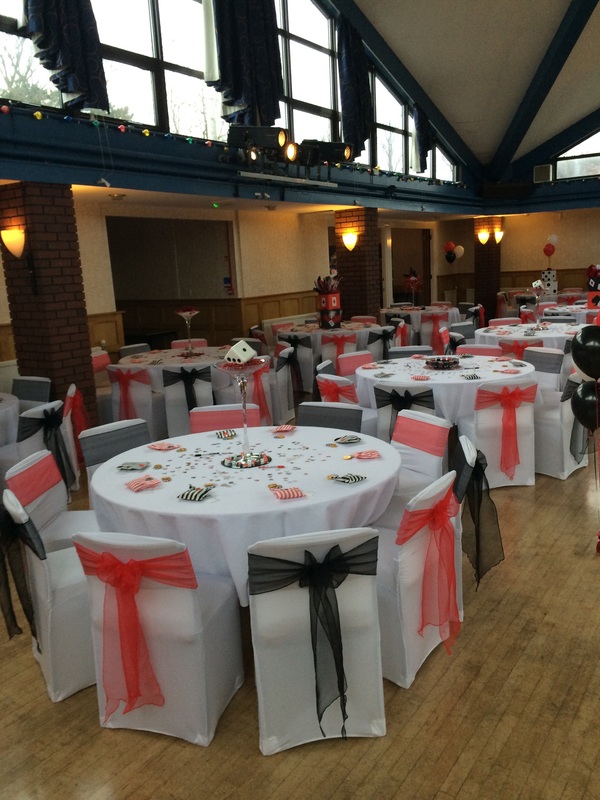 Are you recently engaged or looking for a venue for a last minute party or celebration? Look no further than Wombourne Civic Centre! Wombourne residents receive a 20% discount on room hire (proof of address required). For more information, or to check availability for your desired date, please call the Parish Council office on 01902 896 300.